Our New Life team of qualified professionals are here to assist you in the customization of your roofing, siding and windows. When disaster strikes, our rapid response team will quickly repair your roof or siding before more damage is done to your home. Our licensed, bonded and insured rapid response teams are a call away any day or time, even on Holidays. 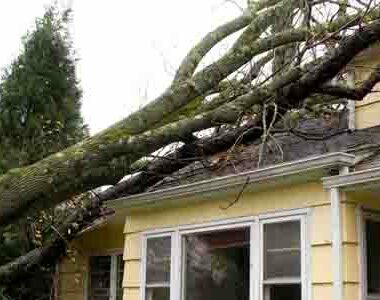 When disaster strikes, our rapid response team will quickly repair your roof or siding before more damage is done to your property. As a family owned and operated business, New Life Property Restoration is dedicated to completing repairs and renovations to your satisfaction, the first time. At New Life Property Restoration, we promise to pursue excellence in every endeavor, do what we say we are going to do, and help those who need it most. 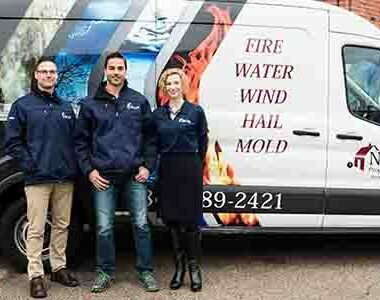 For over fifteen years, New Life Property Restoration has been the top residential and commercial property restoration company in your area for water damage, storm damage, and fire damage. Our service technicians are dedicated to restoring your home or business back to its pre-loss condition, which includes dealing with your insurance company, as well as performing only necessary repairs when complete restoration isn’t required. As a New Life Property Restoration client you can count on expert, compassionate service done to your satisfaction, the first time. 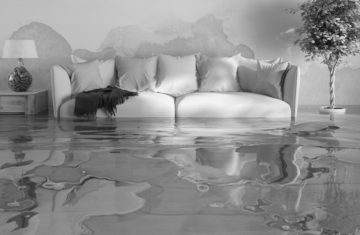 When property damage done to your home or business is severe and unexpected, the last thing you want to do is wait for normal business hours! That’s why New Life Property Restoration LLC offers emergency repair and restoration services 24 hours a day, 7 days a week—even on holidays, nights, and weekends! At New Life Property Restoration LLC, we understand that property damage is never convenient, and because of this we will never make you wait for service. We will do everything within our power to halt the progression of damage in its tracks, and contain it to the areas already affected before it can get any worse. 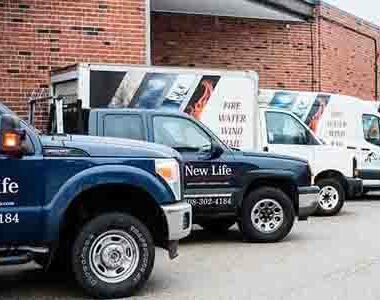 The emergency response team at New Life Property Restoration LLC arrives on the scene prepared for immediate mitigation procedures so that we can halt damage in its tracks. COMMITTED TO SERVING OUR CLIENTS, COMMUNITY AND COUNTRY! When fire ruined our home addition, we were not sure where to turn. Our friends told us about New Life Property Restoration LLC. So we gave them a call. We were amazed at the detail they provided in our restoring our room. We are glad we found them. 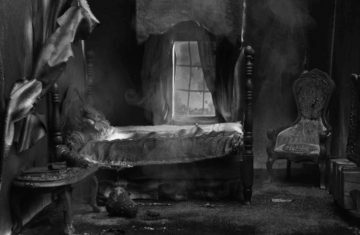 New Life Property Restoration llcNew Life Property Restoration LLCur State Farm insurance agent to help with the mold remediation in my son’s bedroom. My son had been in the hospital three times for asthma attacks related to mold and it was a great concern to me. New Life Property Restoration LLC responded quickly and professionally. 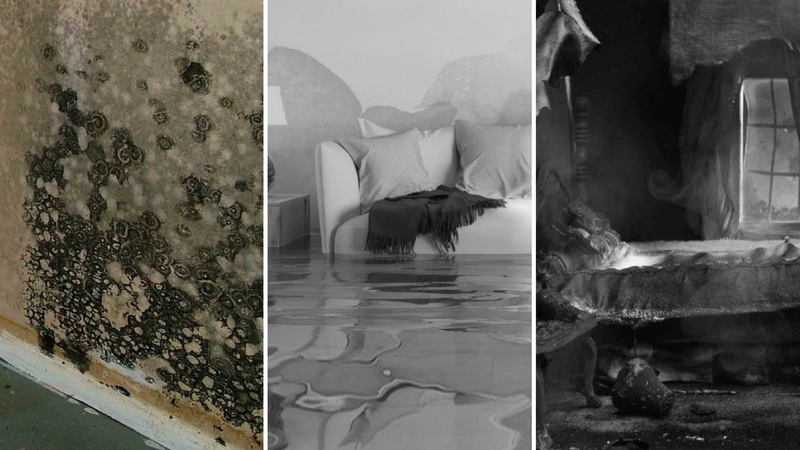 Damage caused by water and fire are the most common yet destructive elements that most property owners are likely to face. When disaster strikes, your IICRC certified restoration team at New Life Property Restoration possess the tools and training to ensure that proper procedures will be carried out to minimize damage and expedite the required work to your satisfaction, the first time. Providing the same high standards we apply to our restoration services, you will receive the added value using any of the repair services we offer when a complete restoration isn’t required. 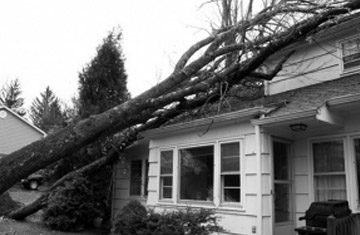 In addition, our storm damage prevention board up and tarping services help protect vulnerable areas, or—if the worst has already happened—minimize progressive damage and discourage vandalize of your vulnerable property until repairs can be made. The experienced roofing restoration and repair team at New Life Property Restoration has long-standing successes in dealing with the aftermath of roof damage caused by a human mistake or natural disaster, and can also replace roofs that have normal wear and tear. 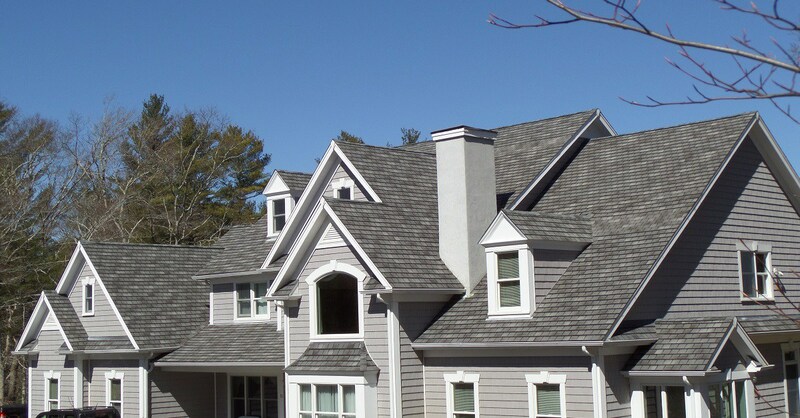 We don’t only restore, repair or replace roofs, however. If you want to upgrade the roof of your home or business, by investing in the future security of your building and maximizing its energy efficiency, we can help. 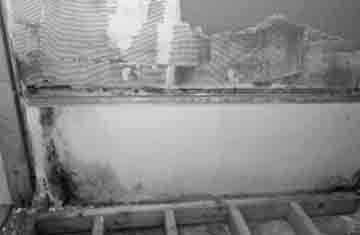 New Life Property Restoration handles restoration and repair of both residential and commercial property. Our business is locally owned and operated, and we understand the disruptions that property damage can cause to your home or business. That’s why we offer prompt and dependable service no matter what. If your home or office has suffered damage, please call the experts at New Life Property Restoration at (224) 313-5928 to set up your free consultation.